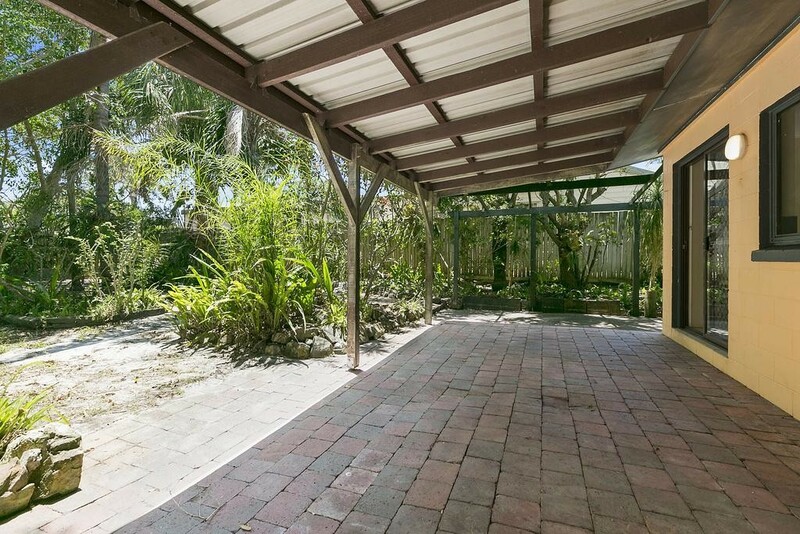 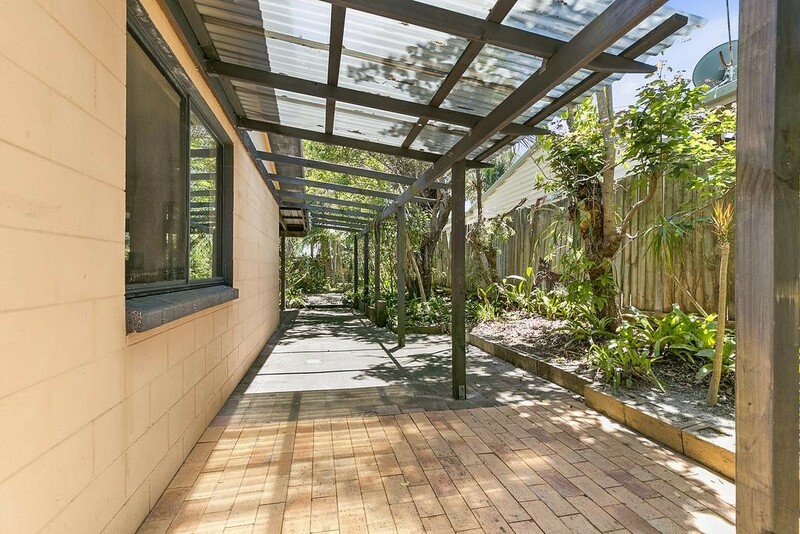 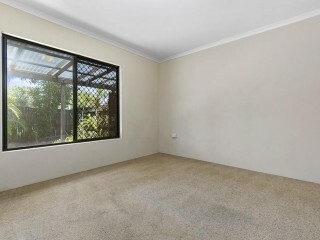 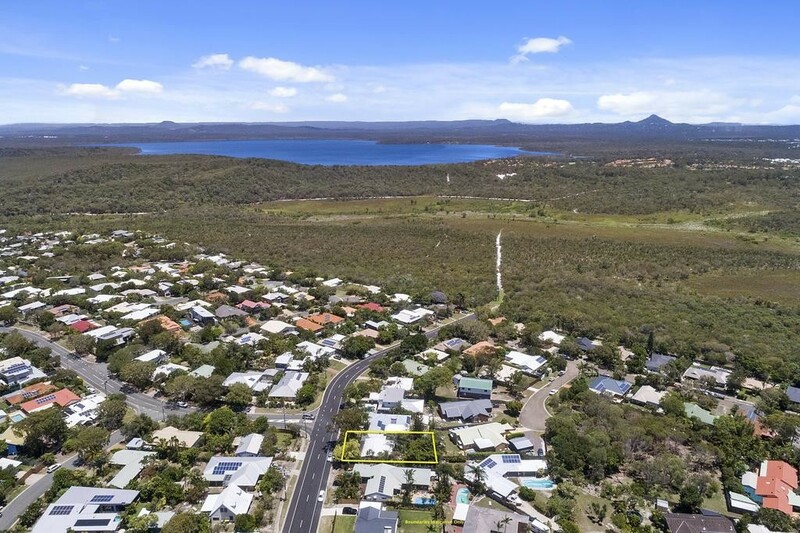 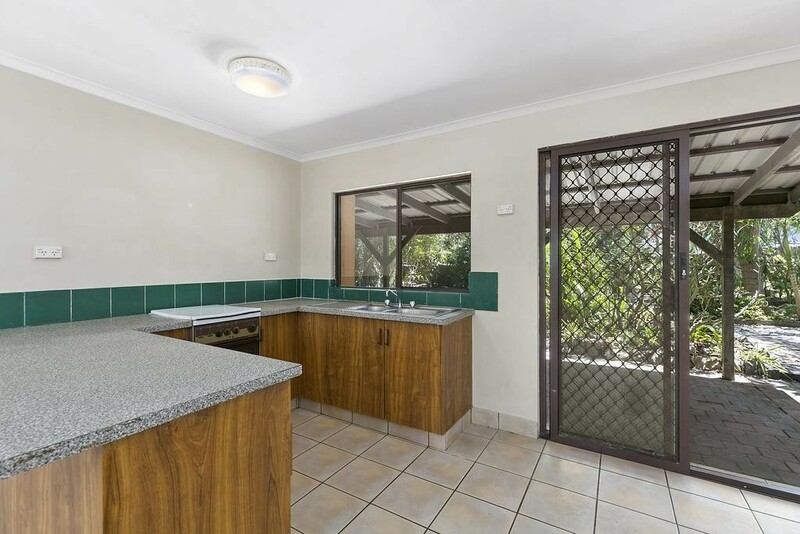 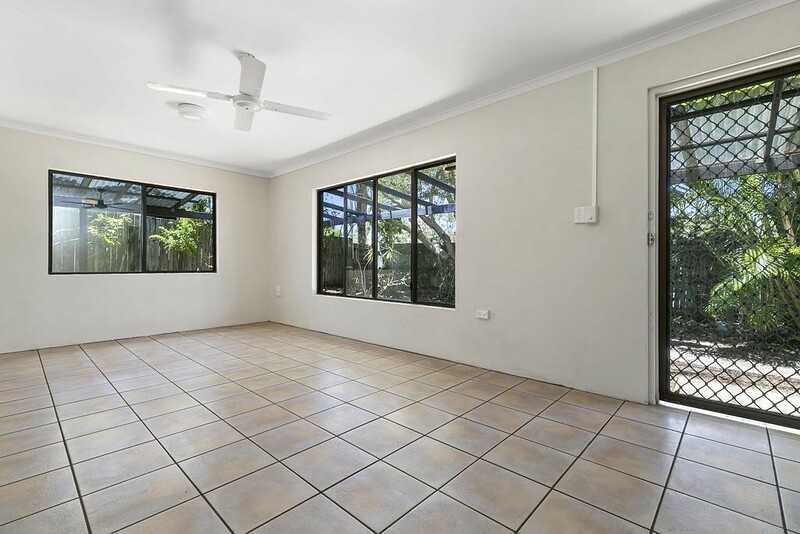 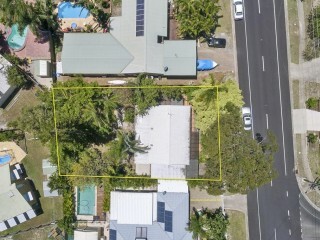 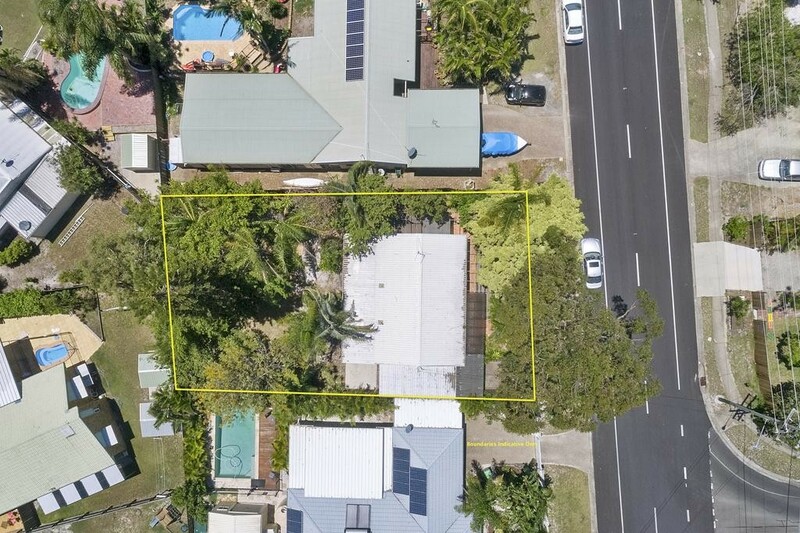 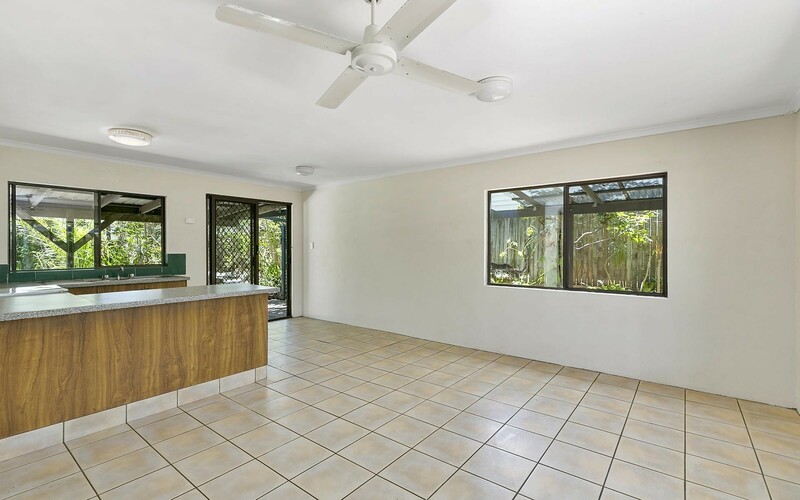 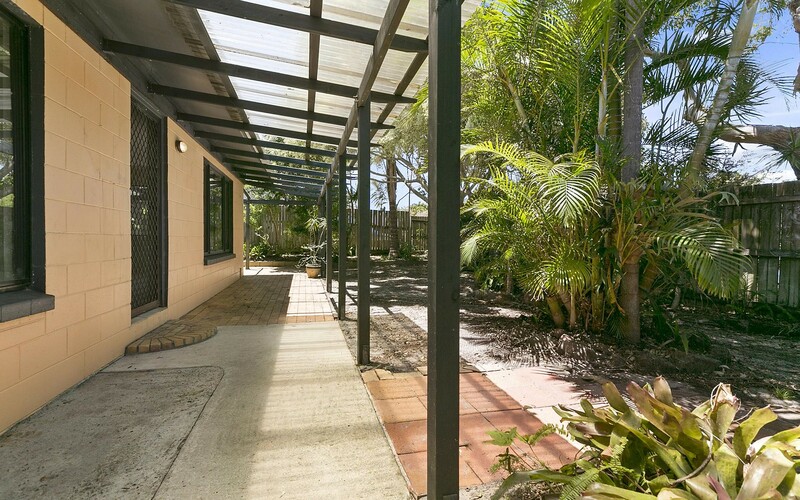 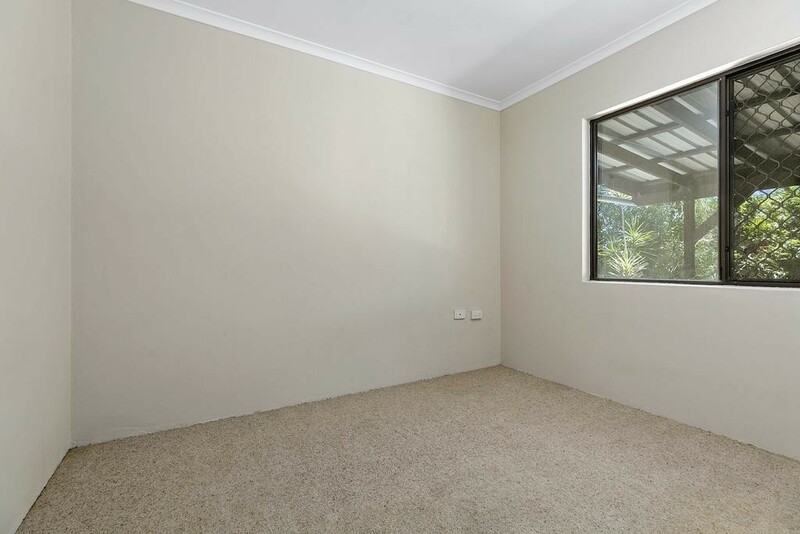 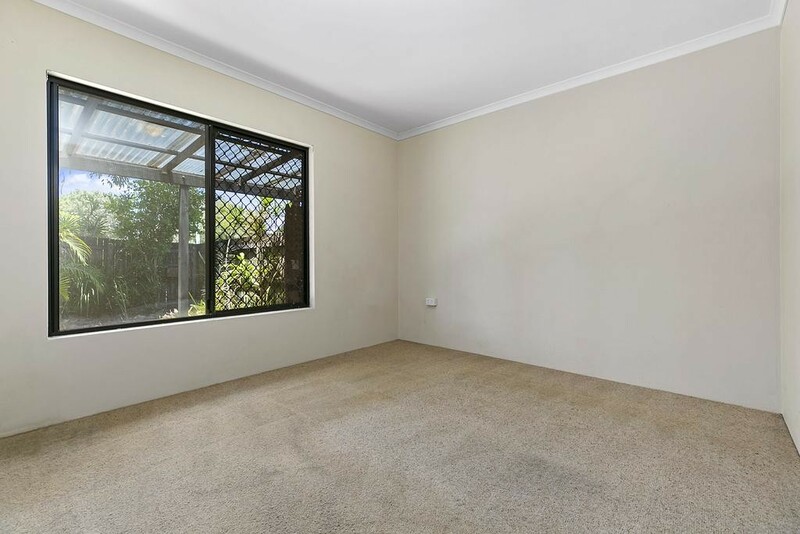 A rare and amazing opportunity for renovators, investor and first home buyers to secure this entry level home within the thriving Sunrise Beach market. 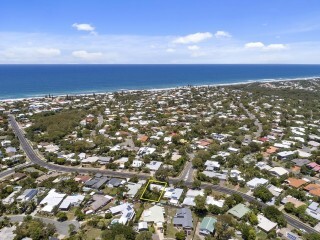 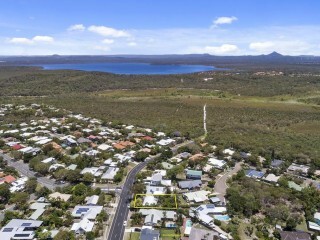 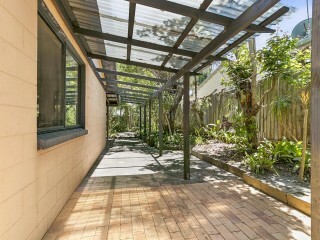 Located on the quiet national park end of Dame Patti Drive in family friendly Sunrise Beach and positioned on level 612SQM block. 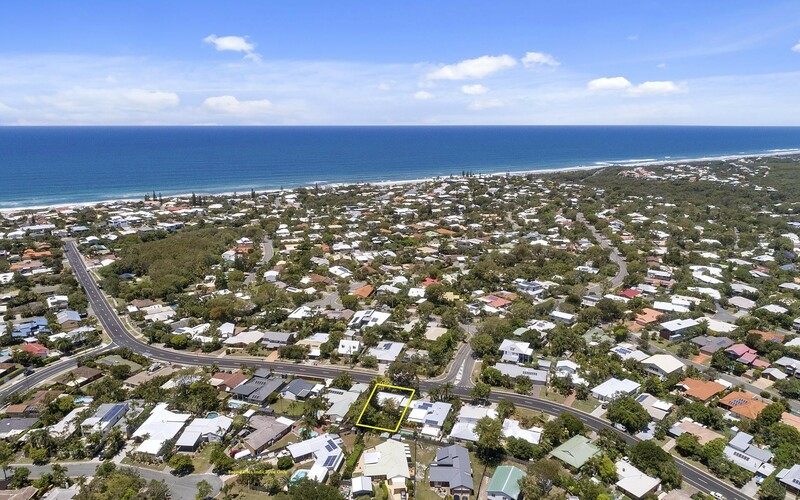 The property is conveniently located only a short walk or bike ride to pristine beaches, local shops and host of primary and secondary schools. 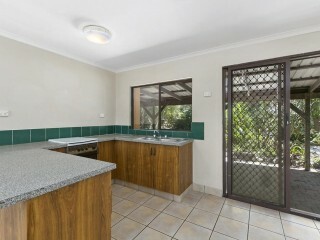 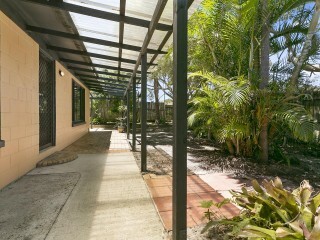 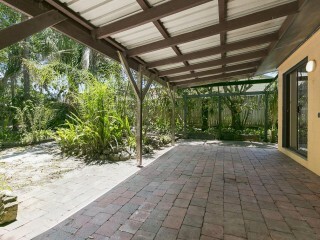 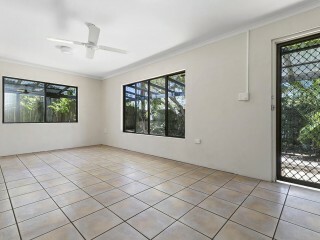 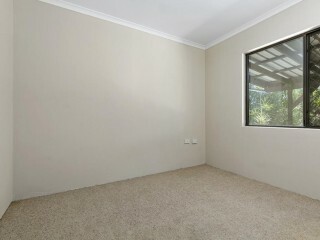 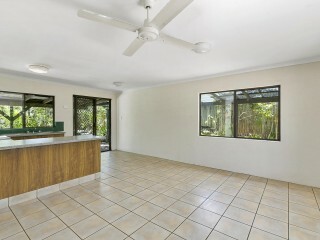 Properties like this don't come up often so register your interest today.